This book is going to be one of the first in our exciting new ceramic series, which offers more space for both images and text, giving a more modern and contemporary feel to the books. 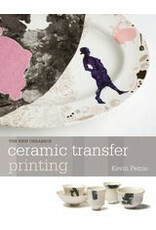 This book is aimed at those in ceramics who wish to move into print and transfers, a very exciting area which has enormous scope for creativity. Ceramic transfers or decals are one of the prime methods of decorating industrially made ceramics. They also offer exciting creative potential for studio-based artists or designer-makers. A ceramic transfer is traditionally made by printing ceramic ink onto a special paper and allows pictures, patterns or text to be transferred onto ceramic forms - 2D and 3D. Importantly, print can achieve distinct aesthetic effects on ceramics that are not possible by using other decoration methods such as hand painting. 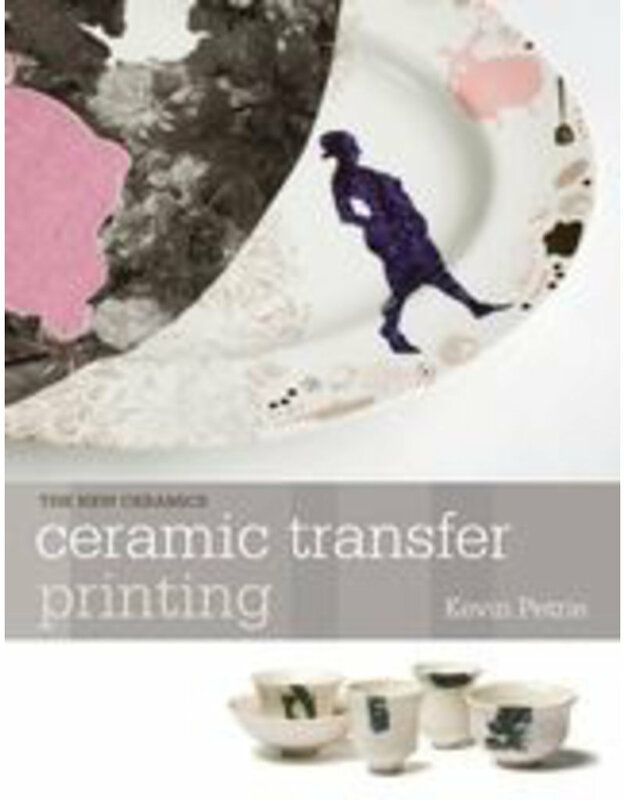 Drawing on over twenty years of experience, Kevin Petrie offers a focused analysis of the potential of ceramic transfer printing as a creative medium. The specific materials and techniques for making versatile screen-printed ceramic transfers are explained in detail - from the 'low tech' to the more sophisticated. Other approaches by artist researchers are also brought together in this book and recent developments with digital transfers appraised. A range of case studies shows the potential and diversity of approach in this area, which extends beyond ceramics to include printing on enamel, metal and glass.